DIOR 5 Couleurs Couture Colours & Effects Eyeshadow Palette is rated 4.8 out of 5 by 8. 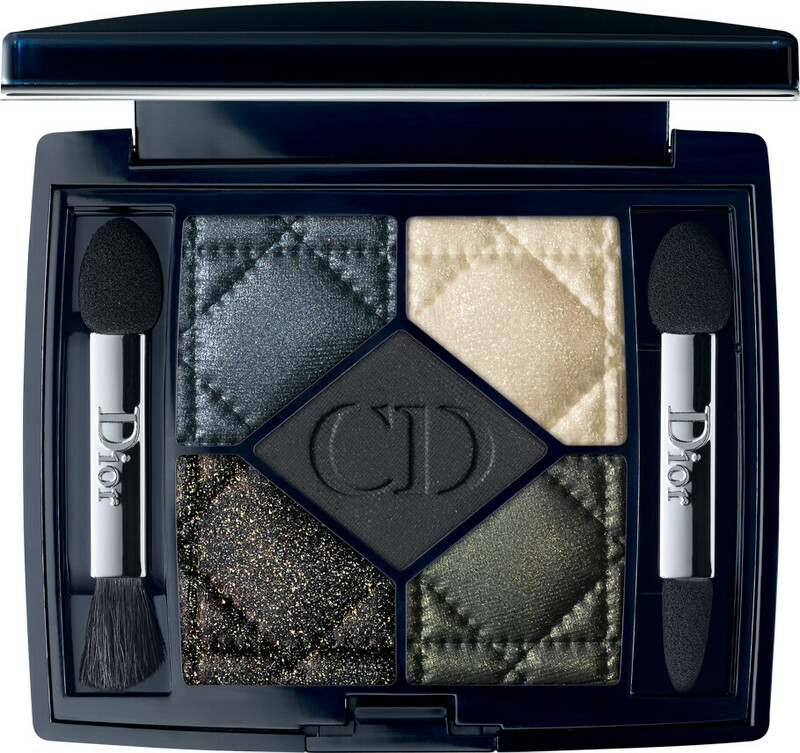 Rated 3 out of 5 by Magster from Bit Disappointing I thought this eyeshadow combo was going to create a dramatic look but the depth and intensity of colour isn't what I imagined it would be. 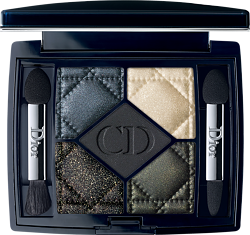 It goes on OK and doesn't leave any excess powder but for the money I thought it was going to be stunning and it isn't unfortunately. 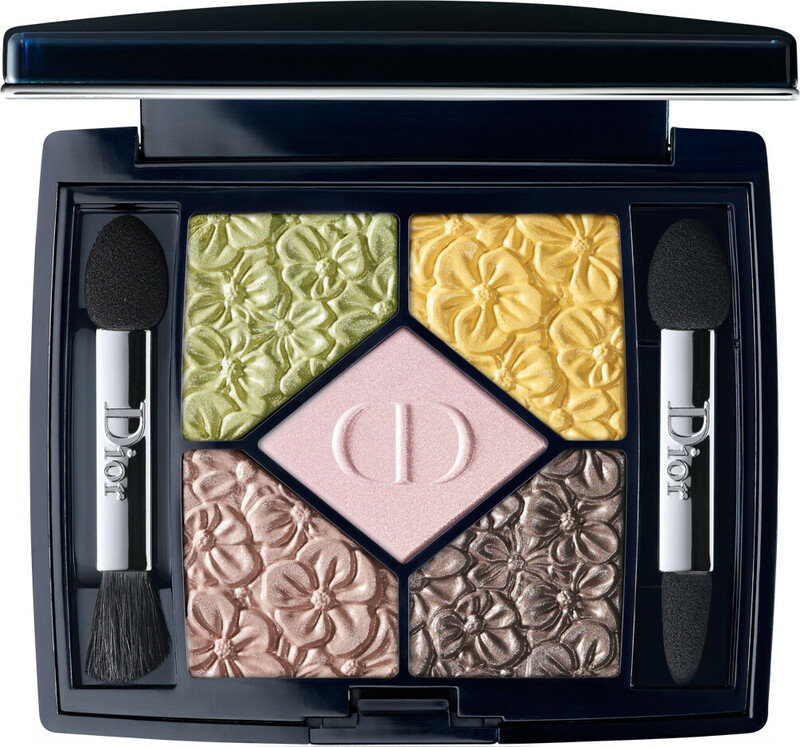 Rated 5 out of 5 by Scarlet1974 from Dior 5 couleurs Bought this as a gift for God-daughter. She loves it! 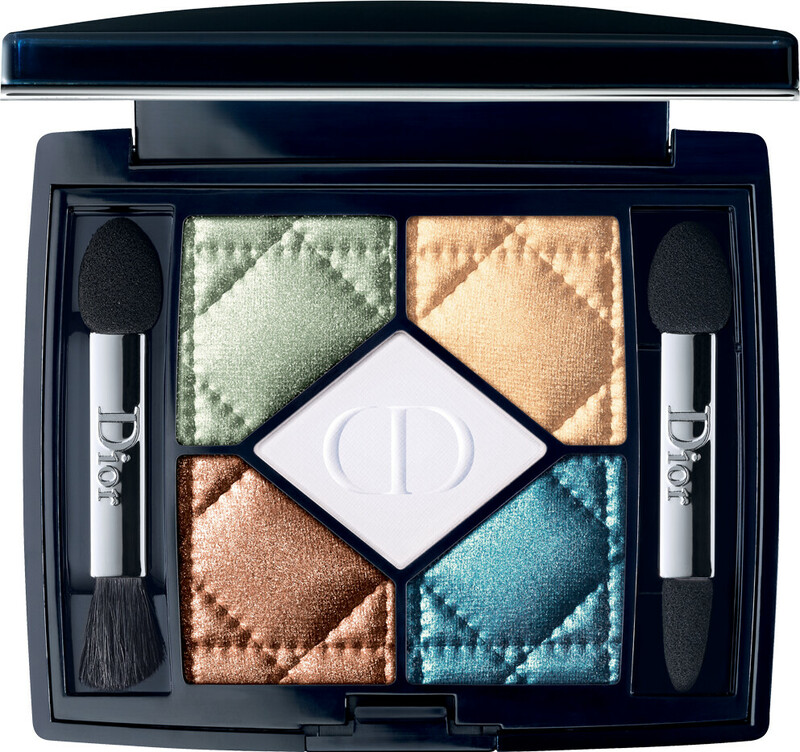 I use these Dior eyeshadows myself and find they're very easy to apply and blend.